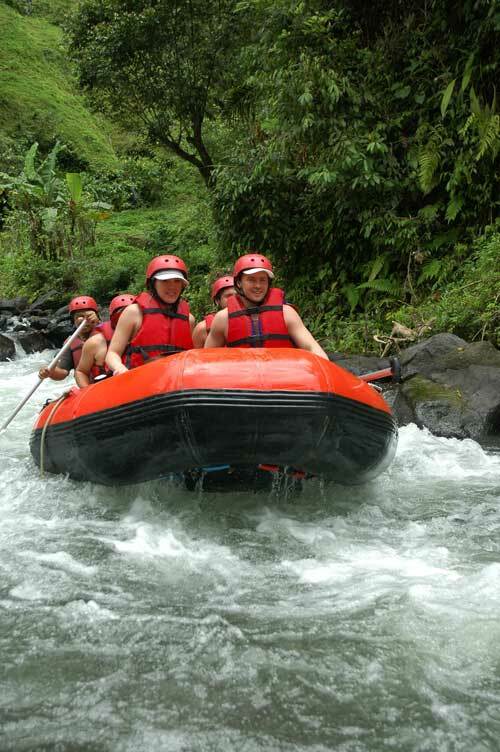 Use the form below to contact tour North Bali Tour directly. 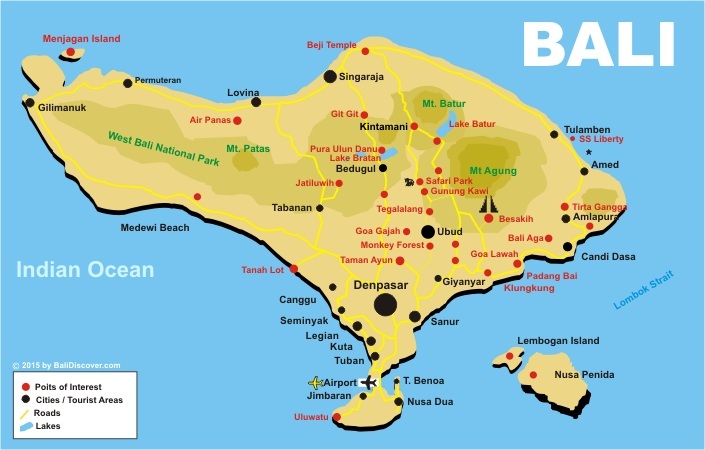 Highlights: Bedugul, Pura Ulun Danu, Lake Bratan, Bedugul, Git Git Waterfall, Singaraya, Lovina Beach, Banjar hot springs, Pupuan. 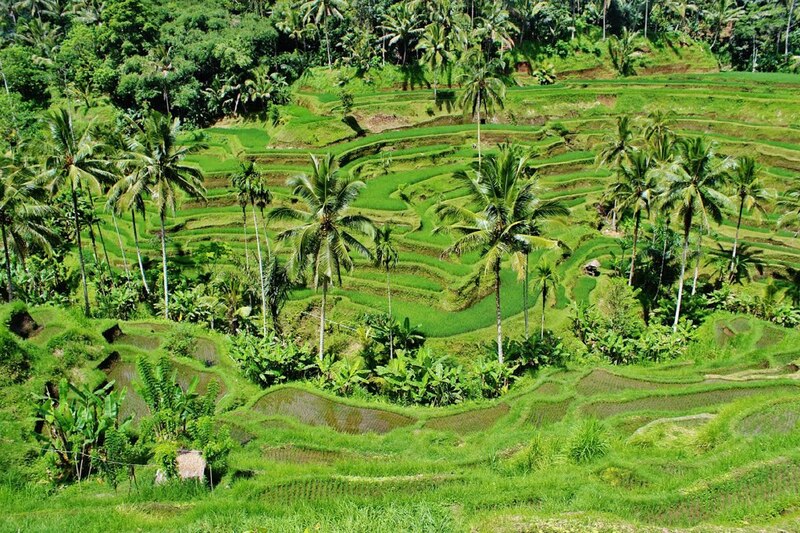 A full day private tour exploring the North of Bali. 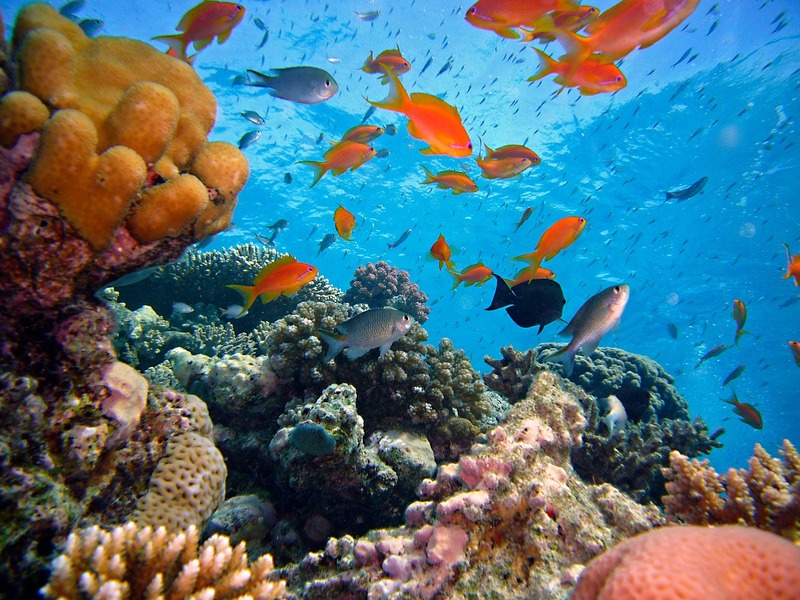 After pickup at your hotel this tour start northwards. 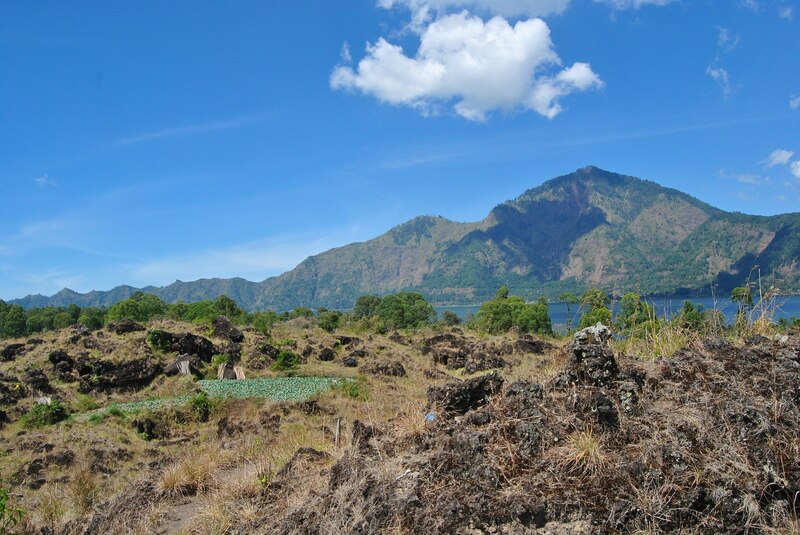 The first stop will be at Bedugul where you can visit the local traditional market. 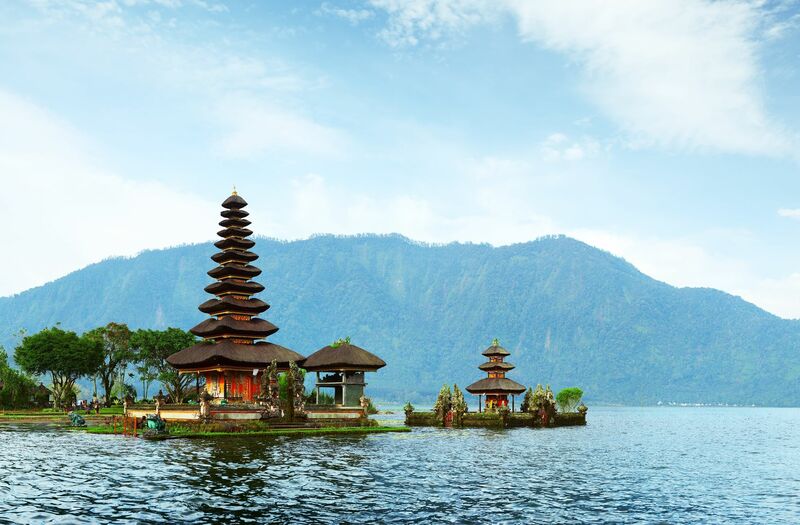 Then we will take you to the Lake Bratan where you can see the famous Pura Ulun Danu Temple, one of the most beautiful temples in Bali. 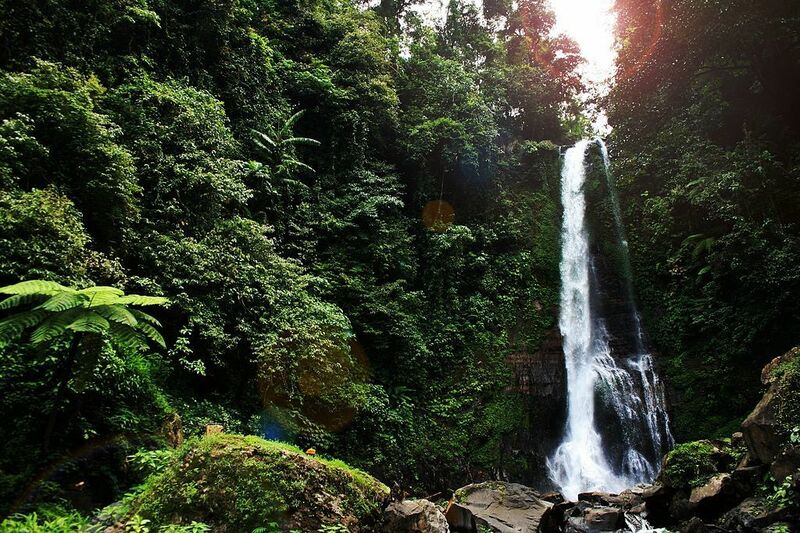 Further north we will visiting the Gitgit waterfall it is the highest waterfall in Bali. 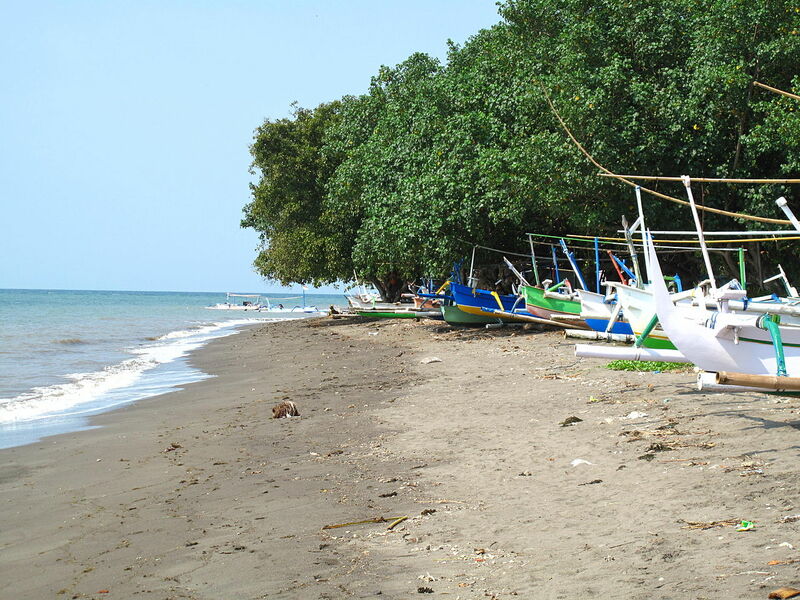 Then we drive to down to Singaraja the capital of north Bali and then to Lovina Beach where you can have lunch at a nice restaurant at the beach. 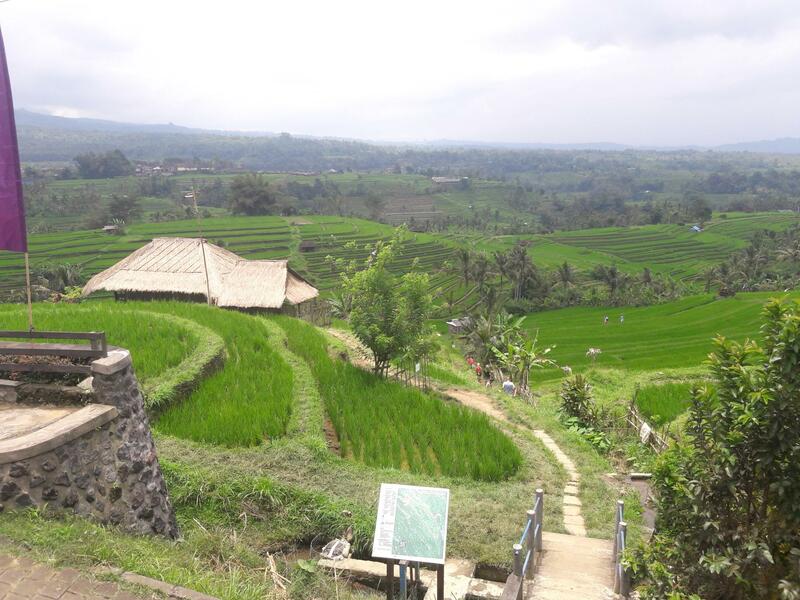 After lunch we drive to natural hot spring at Banjar (bathing possible), On the way back, pass through an unforgettable views of a picturesque rice-terraces at Pupuan. And a short stop at a coffee plantation on the way back. After the tour we will bring you back to your hotel. Approximately length of this tour is 9 hours. 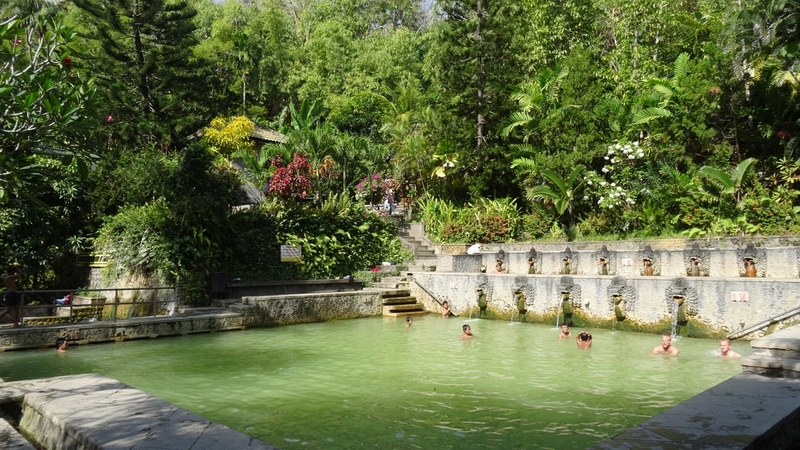 Tour Highlights: Bedugul, Pura Ulun Danu, Lake Bratan, Bedugul, Git Git Waterfall, Singaraya, Lovina Beach, Banjar hot springs, Pupuan.